Our skilled workmanship, coupled with machine capabilities, enable us to manufacture to any specification that suit the needs of our clients. 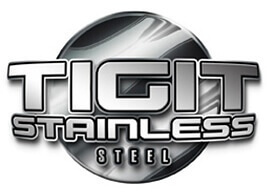 Tigit Stainless is committed to provide our customers with the highest quality Stainless Steel products and services in Melbourne. We improve the aesthetic quality of your household fixtures such as staircase, kitchen area, furniture frames, letter boxes, and table frames. Tigit Stainless Steel is excellent for commercial use whether for brand new installation or office renovation. Our professional and skilled craftsmen are the experts in creating unique custom-built products designed to suit your specific needs. 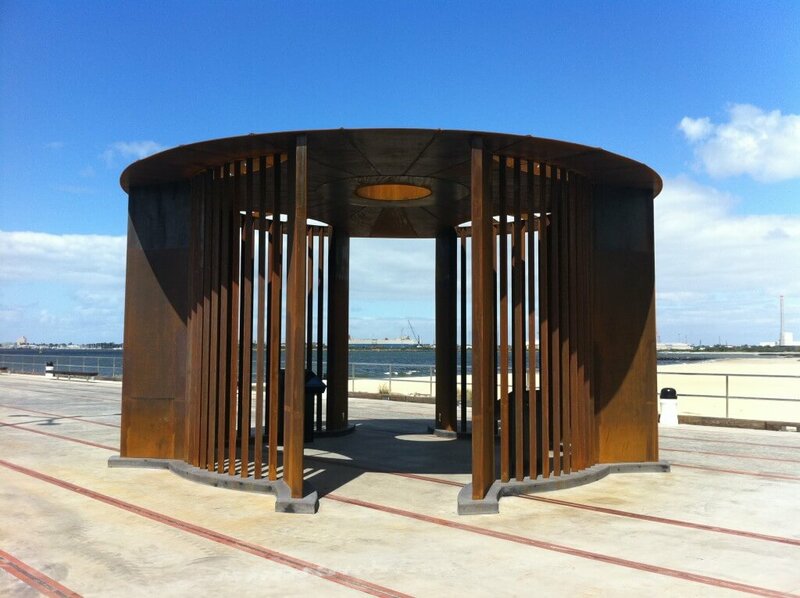 Tigit Stainless Steel is brilliant for general fabrications such as window vents, floor grates, and awning frames. When its made of 100% stainless steel, durability is guaranteed. Tigit Stainless is perfect for the production of specialised equipment and machineries designed for industrial companies and manufacturing plants. 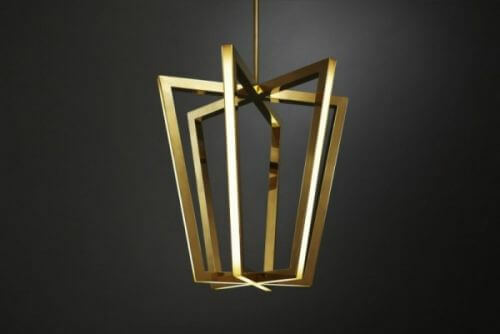 We create high-precision laser cutting products suitable for desiging logos, engraving metal plates and trophies and a wide range of unique inventions.